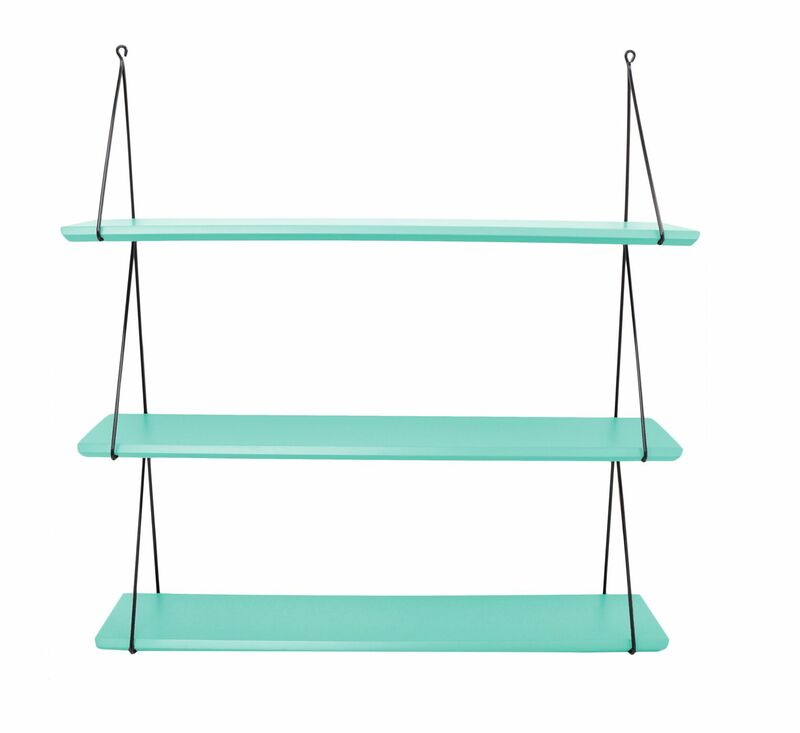 The Booksee Shelf is another great example of clearly modern design brought to you by Ubabub. 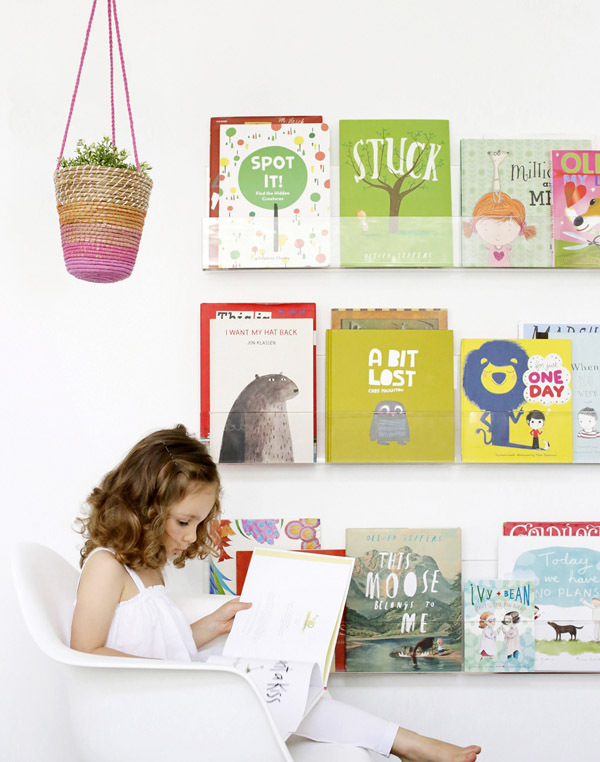 This bookshelf allows you to store your children’s books neatly away whilst displaying their beautiful covers in a decorative way. 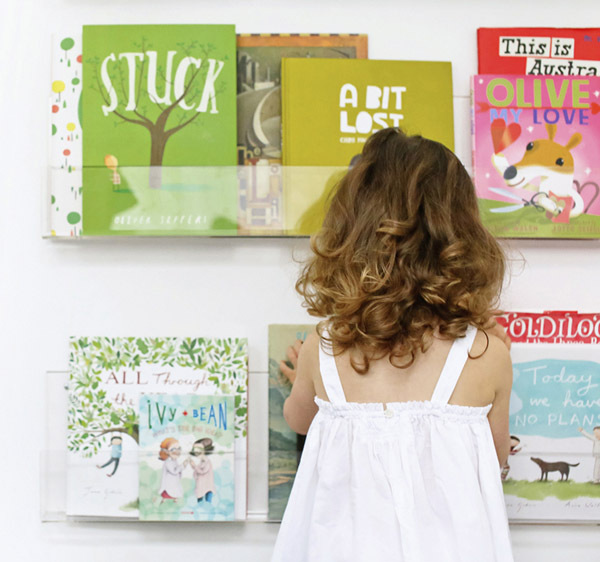 Better still, your kids can now clearly see and be inspired to choose their own books.Designed with safety in mind, the Booksee uses a slim profile to reduce the chances of bumps and knocks that often occur with protruding shelves. 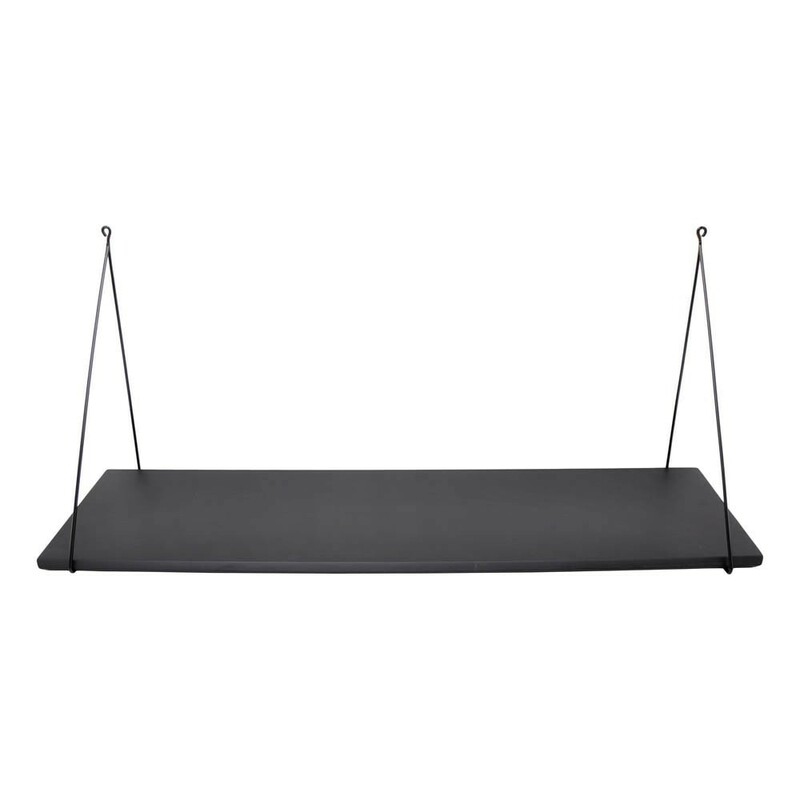 So it’s perfect for aligning next to or just above your kids beds. 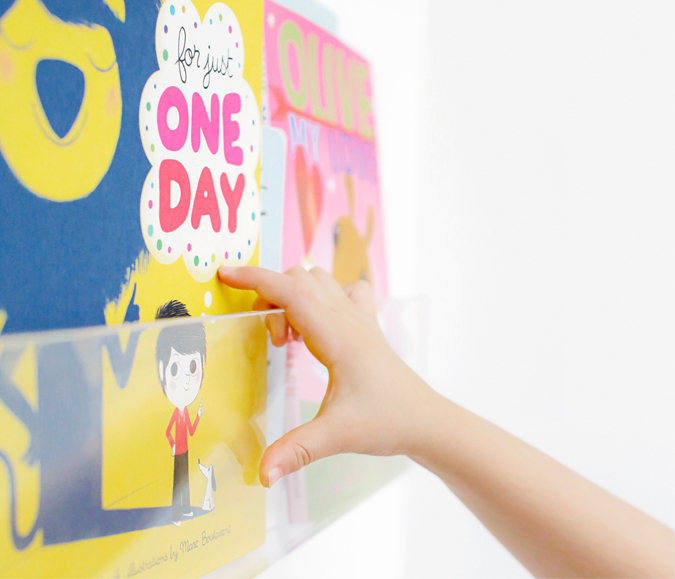 The bookshelf is made from a quality, thick, clear acrylic and the high lip at the front ensures your kids books stay on the shelves and don’t fall forward or off! 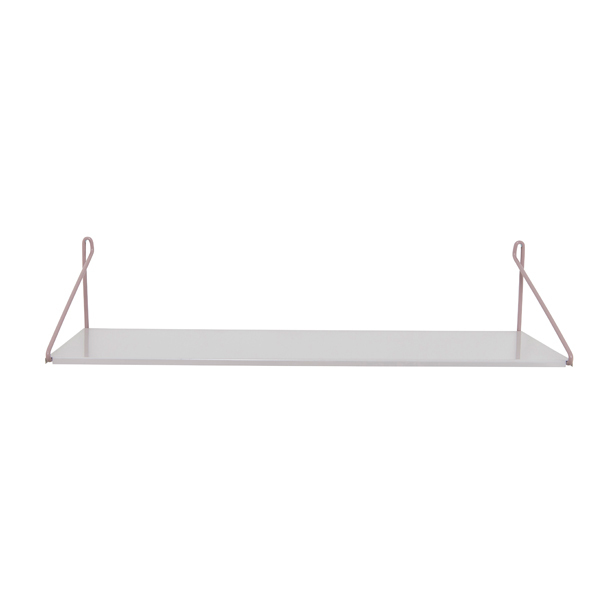 Choose to align multiple shelves side by side or one above the other. 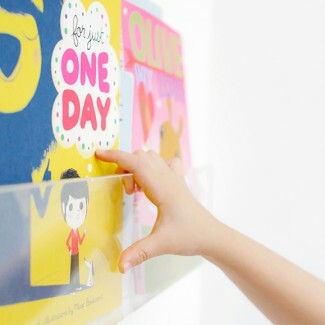 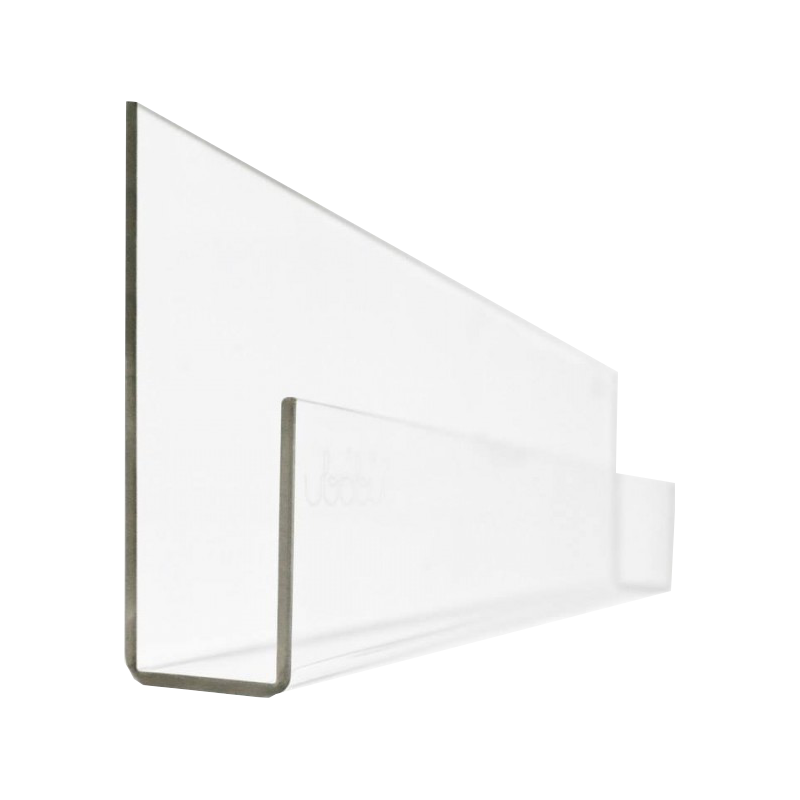 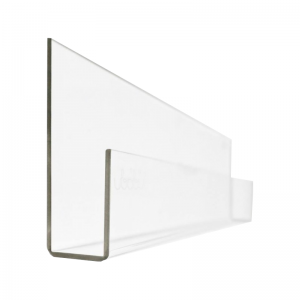 Or fill an entire wall with the Booksee Shelf making a brilliant feature.The clear acrylic and open ends means that when placed side by side, the point where one shelf meets another is barely noticeable once the books are placed on the shelves.